Research hospital, Lahore, PK | Prof. Dr. S.N. Pollalis Inc.
Prof. S.N.Pollalis Inc. as designer in collaboration with Osmani & Company Ltd. 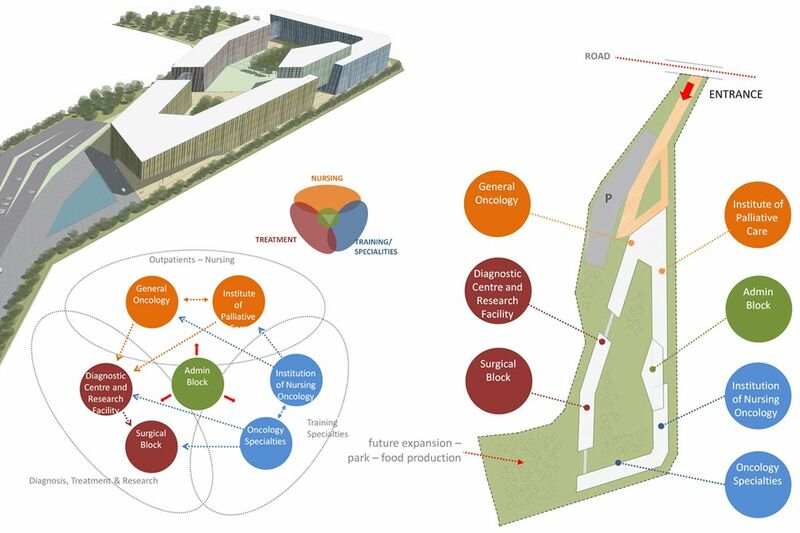 This master plan for a new Cancer Care Hospital and Research Center in Lahore, Pakistan was determined by the odd-shaped oblong site and the required complex program. 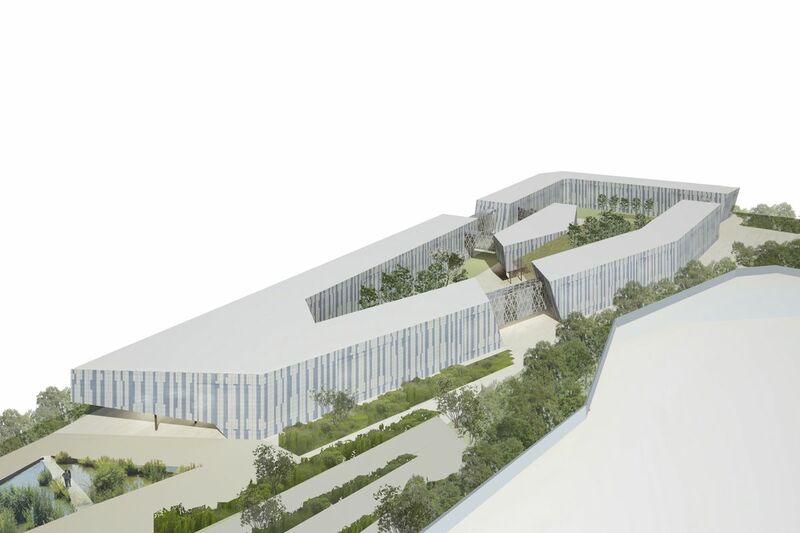 The brief requested seven different units that would be able to function independently but also interact and share facilities. 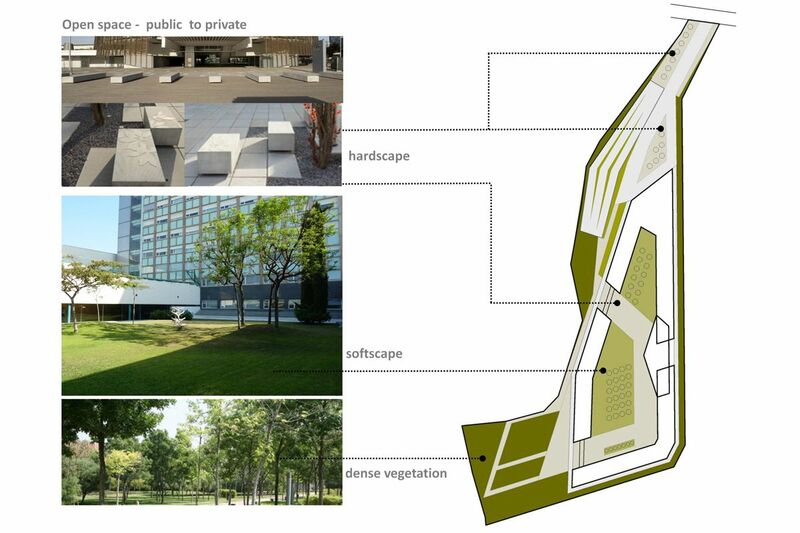 Special attention was paid on the configuration and quality of open space.